Malaysians, the multiculture nation: different religions, cultural practices, beliefs and traditions. What is Malaysia's speciality? It is the multicultural citizenship or the geographical location? Or maybe the traditions, culture and heritage? Made in Malaysia. 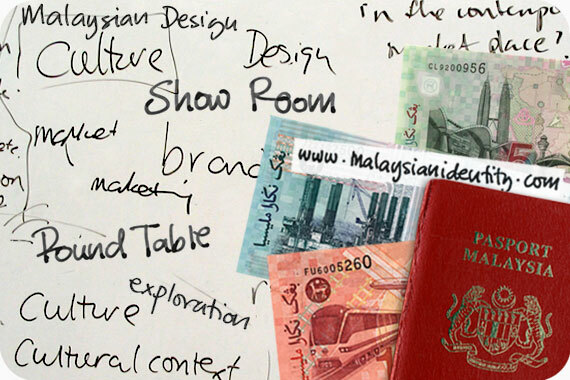 Do you know any Malaysian made? What do you think about it? Have you tasted Malaysian Food? Describe and tell us what do you think about it?